Welcome to the University of St Andrews Environment Team blog! The Environment Team is a group of people working in the Estates Department of the University on energy, waste, transport, biodiversity, facilities management, sustainable policymaking and outreach. The team began in 2002 and since then have been working tirelessly to make our University a greener, more sustainable organization. This blog provides information on the work of the Environment Team and will keep you up to date on all things sustainability at the University of St Andrews! Find out who we are and what we do, like us on Facebook, follow us on Twitter (@EnvironmentStA) and on Instagram to find out more and keep up to date with our latest projects and find out how to get involved! I lead the development and implementation of sector leading strategies and initiatives, including delivery of the Sustainable Development objectives in the University’s strategic plan and Sustainable Development Policy 2012 to 2022; to promote sustainable development and provide expert advice and support to devolved units across the University; and lead the University’s engagement and influencing of external bodies, government and others on SD-related matters. David makes sure that all University buildings have the energy and electricity they need whilst keeping efficiency high and carbon emissions low. David enjoys sailing on the high seas, and looking out of his desk window at the boats in the sailing club. 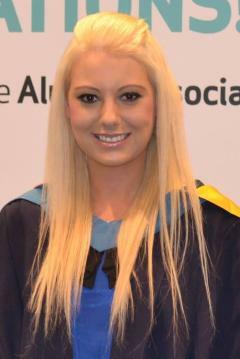 Amanda recently completed an Honours degree in engineering with the Open University. Her responsibilities are to ensure that the heating, domestic hot water and air handling units throughout the whole university are operating as efficiently as possible by optimising the BEMS system to its full potential. This will not only reduce the University’s energy consumption but will also save us money! Amanda loves her new working environment and can often be found cycling around town, or chatting about her three passions in life – her dog, football, and photography. Anya is a recent graduate of the School of Geography and Sustainable Development at the University of St Andrews, and the newest addition to the team. 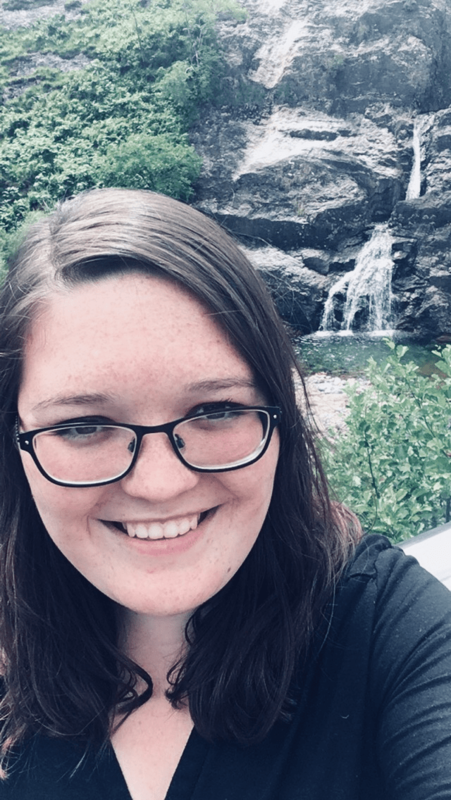 She works on outreach to staff, students and University initiatives like Transition, managing communications such as Facebook, Twitter and this Environment News blog, exciting projects like our Environmental Facilitators Network and generally assisting the rest of the team. Stay up-to-date with the Environment Team’s work via Facebook and follow us on Twitter @EnvironmentStA. You can direct your query to environment@st-andrews.ac.uk.